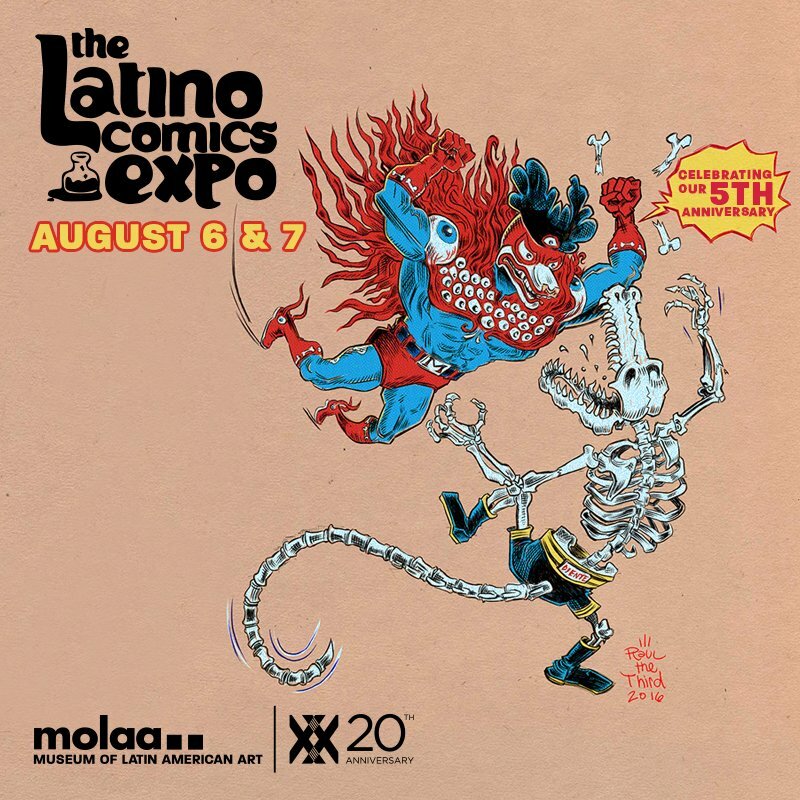 August 6th and 7th sees the renowned and ultra-diverse Latino Comix Expo return to the Museum of Latin American Art in Long Beach, CA. 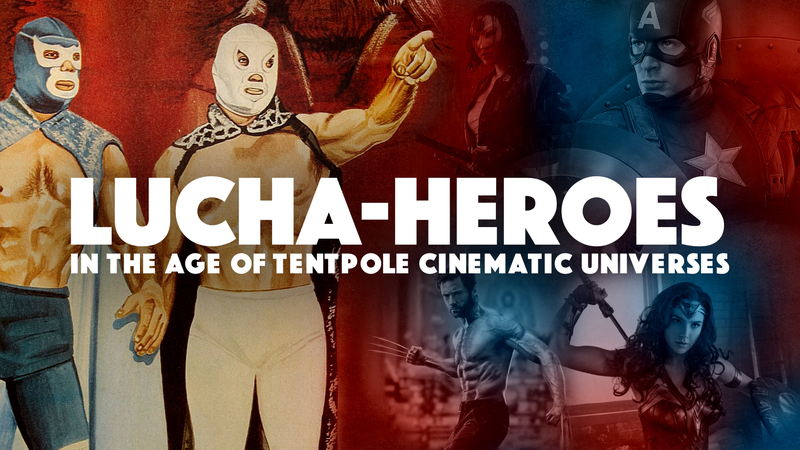 We’ll be there hosting a panel centered on keeping lucha-heroes relevant in the era of billion dollar tentpole movies. 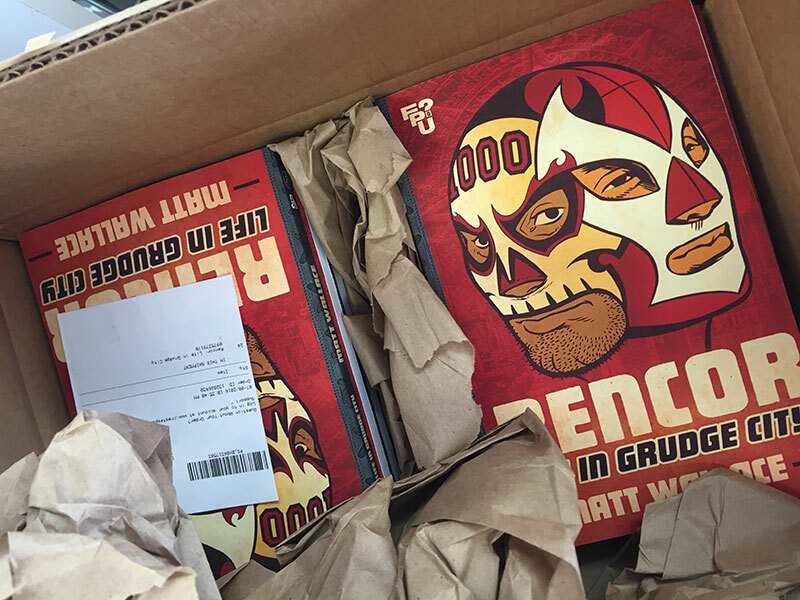 We’ll also have a table of merchandise old and new, the centerpiece of which is a limited number of advanced proof copies of RENCOR: LIFE IN GRUDGE CITY. Author Matt Wallace will be on-hand all day Saturday to meet and greet and sign said copies, too! 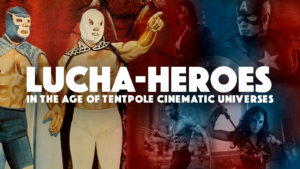 We’re right near Rafael Navarro, Jason Gonzalez of La Mano del Destino fame, and plenty of other enmascarado-friendly creators. More on the LCX show here.